Our Association is getting official! - nepalproject1s Webseite! Our Association is getting official! 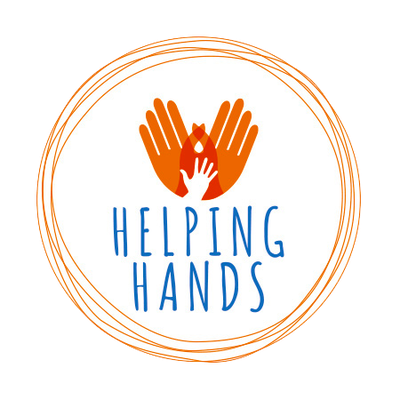 Recently we are founding our association "Helping Hands". That means we are founding an official association for our Nepal Project and for other projects in the future. With this, we got a great assistance from Béata Krakowiak. 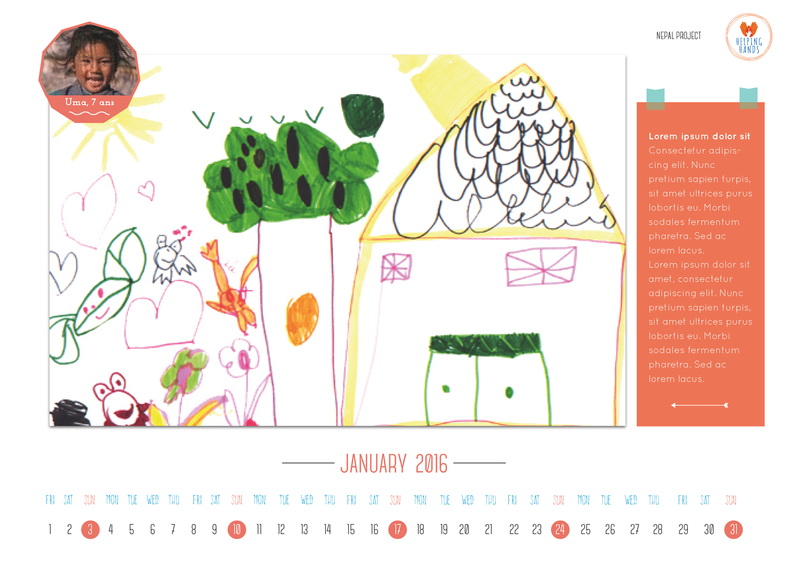 Béata has an own graphic design company ( www.beata-k.com) and created our calendar and our new logo. We are very keen about her submittals and very gratfully for her nice support. On the pictures you can see her work.